We reported the other day about proof within iOS 4.2.1 pointing towards free MobileMe features. 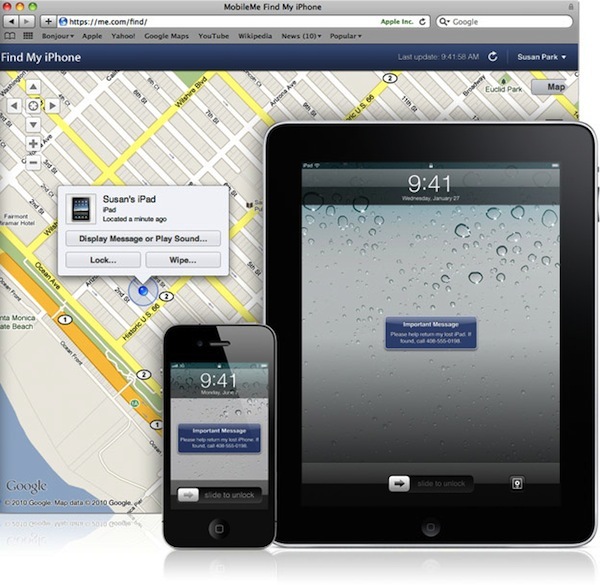 Now, along with the public release of iOS 4.2, Apple has made one of the service’s most useful features, ‘Find My iPhone’, free to some iOS users without the need of a MobileMe account. Unfortunately, not all iOS users will be able to access the feature, as the free version of ‘Find My iPhone’ is limited to iPhone 4, iPad, and 4th gen iPod touch. The feature will be accessible through the Find My iPhone app, which has just been updated to include access to the feature for free. Essentially, the app will allow you to pinpoint your lost or stolen iOS device on a map, remotely wipe your data, lock it, and play a sound, or display a message. This is all done by installing the Find My iPhone app on an iOS device (other than your stolen or lost device, obviously) and logging in. 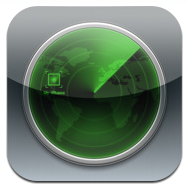 You can download the free Find My iPhone app here. Find My iPhone, iPad, or iPod touch — the MobileMe feature that helps you locate your missing device and protect its data — is now free on any iPhone 4, iPad, or fourth-generation iPod touch running iOS 4.2.3 Once you set it up, you can find your lost device on a map, display a message on its screen, remotely set a passcode lock, and initiate a remote wipe to delete your data. And if you eventually find your iPhone, iPad, or iPod touch, you can restore everything from your last backup. MobileMe features coming to iOS devices free of charge? Older devices running iOS 4.2 are supported, but not for initial account activation. Pingback: What’s new in iOS 4.2 for iPhone, iPad, & iPod touch?